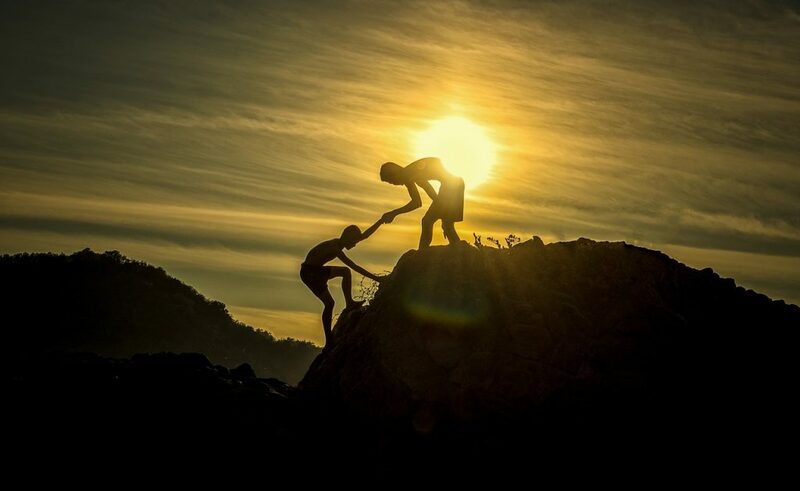 Teamwork, team building, team dynamics… in today’s competitive economy, good teamwork is emerging as one of the essential components of a successful company. When you improve your team’s success, you improve your company’s performance. But managing teams requires a different approach than managing individuals. These five strategies will improve your team’s success. Put away phrases like ‘upward mobility’ and ‘power by position’. Team success requires a shift away from individual performance. The focus needs to be about the contributions team members make to the team and the team’s goals. 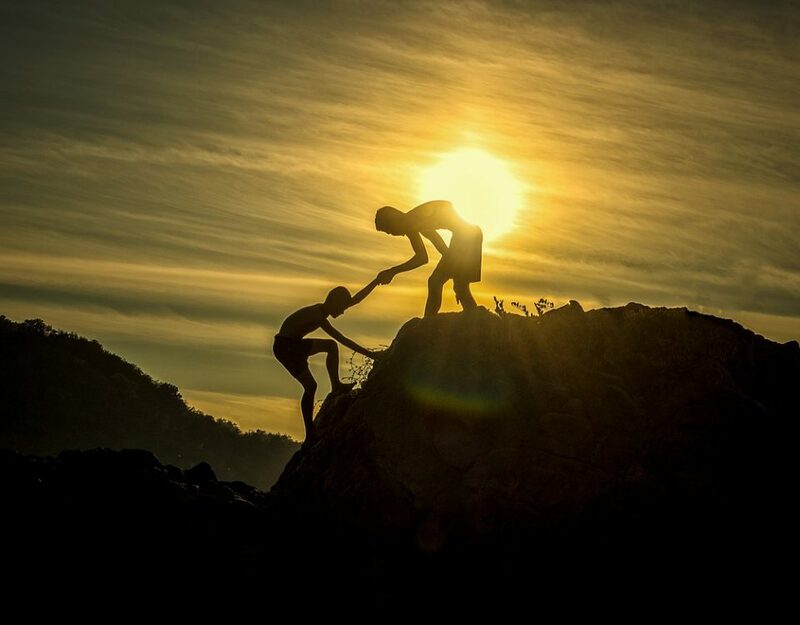 Rather than competing against each other, employees who are part of a team know that their skills are unique and essential to the team’s progress. An important part of this new focus is open sharing of information and tasks. Team members need to understand what each person brings to the team, and how their skills and expertise contribute to the overall goals of the team. When they understand why they are on a team, they are better poised to contribute. Behind every successful team, there are mistakes and failures. It is a part of every team’s journey. When things go wrong, successful teams talk about their mistakes openly with an aim to learn from them and move on. Team members need to understand that making mistakes will happen, and they are expected to use mistakes as an opportunity to learn and grow. Celebrate contributions to the team, not position within the team. This pairs well with the change in focus required for team success. “Team” is all about what can be accomplished together using the contributions from team members. When contributions are valuable or meaningful, celebrate them. Emphasize that what each person brings to the team represents the team’s strength as a whole. Micromanaging and team success do not go together. Once a team is clear about what they need to accomplish, leave them free reign to get the job done. Trust them to use their skills to create the results you need. Even when the process is unconventional, it is the results that come from the process that matter. Let your team members know that their suggestions are important. Managers and employers may know a lot, but they cannot know everything. Establish that every team member brings valuable contributions to the team, and then follow through by encouraging them to give you feedback and suggestions. When you receive information that is helpful, take action, and then thank the source of the information. Your actions will empower the entire team to act proactively and productively. 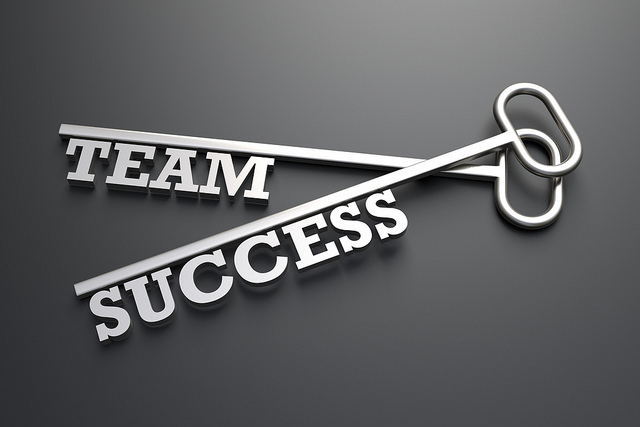 Team success is becoming an important part of many organizations. Capitalize on this resource by shifting your focus from individual accomplishments to group success. Be open about making mistakes and learning from them. Celebrate what each individual contributes to their team. Stop micromanaging, and be sure to use helpful suggestions and information that originate from the team. The contributions of a successful team will eclipse the contributions that any individual might offer on their own, so be prepared for great things. Learning to empower your team is just one part of our Internal Empowerment training. 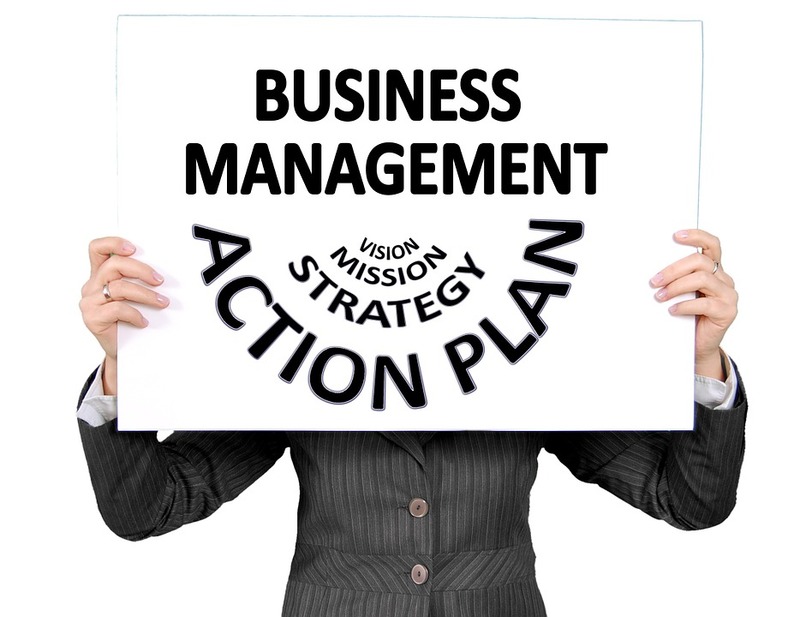 We teach specific and practical strategies for managers and leaders. Contact us today for more information.